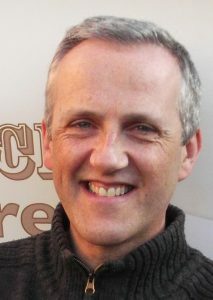 Robert Parker is an advanced speaker and member of Toastmasters International, plus a professional Genealogist and Trainer, based in Cambridgeshire. He is an approved and recommended speaker with the Federation of Family History Societies and delivers courses, coaching, talks, and research services for those interested in tracing their ancestors. See www.myfamilygenealogy.co.uk for further details.